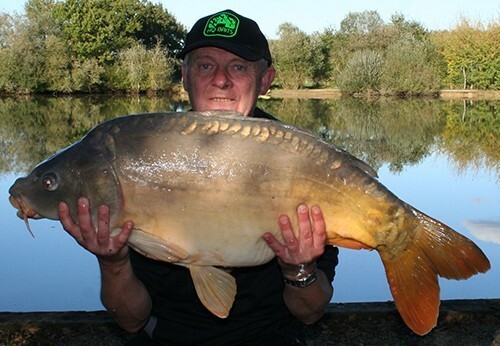 "Mr. Dirckx and his wife who fished Alberts Lake, caught 57 carp this week up to 19kg (Monster Squid did the trick), with 14 of them on their last day. Marc and Joost van Raaij fished Alberts Lake from 19/10/13 to 26/10/2013. 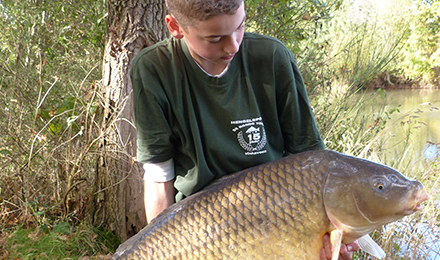 They enjoyed a fun weeks fishing from swims 6 and 7 catching 28 carp up to 17kg and a pretty common of 16kg. Joost managed to beat his personal best twice. 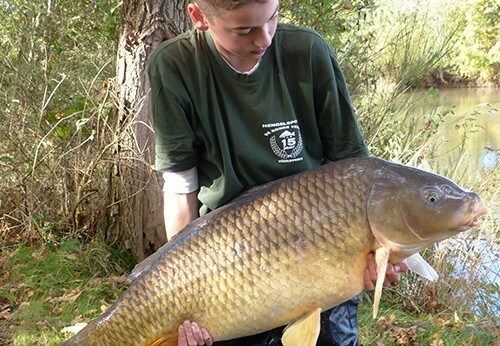 Rick van de Pauw, Hendrik Zagt and Robert van der Linden fished Busters Lake, swim 2, from 19/10/13 to 26/10/2013.They caught 35 carp up to 14.75kg. Jos Feiken and Esmay Hulshof fished Busters Lake, swim 5, from 19/10/13 to 26/10/2013. They caught 39 carp up to 16kg. The nights seemed to fish better for them."